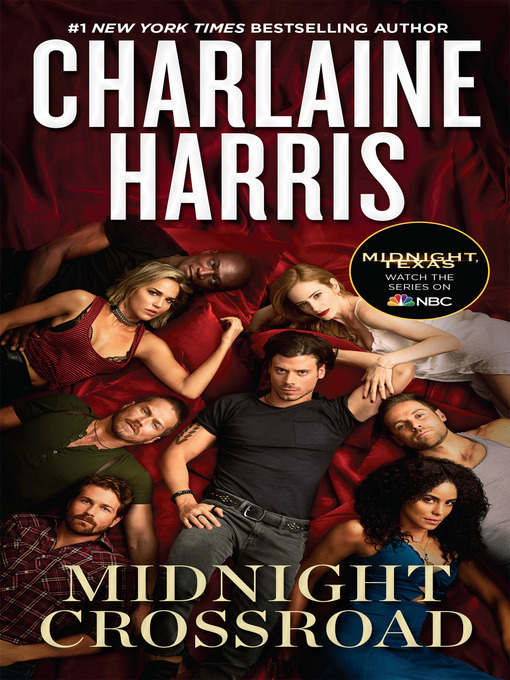 Take a trip to the small Texas town where only outsiders fit in with the first novel in #1 New York Times bestselling author Charlaine Harris' paranormal mystery series. Welcome to Midnight, Texas, a town with many boarded-up windows and few full-time inhabitants, located at the crossing of Witch Light Road and the Davy highway. It's a pretty standard dried-up western town.